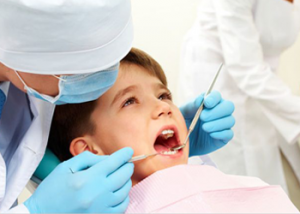 How To Find A Good Dentist In the USA ,Are you looking how to find a good dentist in the USA? What sets professional dental care apart from others? Are you thinking how do I find a dentist near me? You can help ensure that you are finding the best dental care if you look at the dental services provided before making an appointment. This how to find a good dentist in the USA? Brushing our teeth is an everyday part of our routine. Twice a day every day, it is an automatic motion. Routine exams and cleanings should be automatic too. Prevention is the key to maintaining optimum oral care. Dr. Peter Castellana (212) 544-555 believes the best prevention starts with an oral routine at home followed by regular appointments. There are some mistakes that could deter your oral care; thus, dental services can keep your teeth in good shape. Your dentist and professional clinicians can discuss some common oral care mistakes. X-Rays, for example, have the stigma and misconception of exposing patients to radiation, avoiding them, however, is a mistake because they are an important diagnostic tool for your dental needs that detects tooth decay and other oral health concerns in their earliest stages. Do you have small flaws in your smile? Perhaps teeth whitening is the answer. It can be annoying to look at them every day in the mirror or in pictures. Minor cosmetic dental flaws may be easier to repair than you think. Offering services through Cigna Dental, Dr. Peter Castellana (212) 544-555, addresses these dental needs in as little as one visit. Other times, we can recommend treatment to help you achieve the best results over time. If you are looking for the best teeth whitening, we can help. Still wondering how to find a good dentist in the USA? Some patients need more than regular maintenance. If you are missing one or more teeth, getting a tooth implant is considered the best way to restore both form and function. There is actually a larger advantage to dental implants. It is the ability to preserve periodontal health and save you money over the long-term. Dr. Peter Castellana (212) 544-555 is a skilled professional ready to assess your oral needs. Need to preserve a failing tooth? A root canal procedure is extremely common, and the process can be used to save a tooth. Inside of your teeth, there are nerves and soft tissue, and when these layers of your tooth get infected or inflamed, it can cause pain and decay. 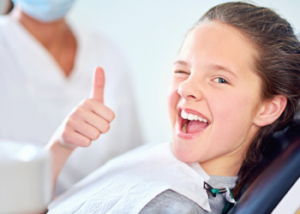 A successful root canal treatment can actually save the affected tooth. This area of dentistry is often referred to as Endodontic treatment, and is one of Dr. Peter Castellana 212 544-555 specializes. Root canals are a common issue, and you may notice some symptoms on your own that you need this treatment. This could include a throbbing pain or discomfort, and the level of pain may change depending on the severity. Now you know how to find a good dentist in the USA? Everyday life can be stressful, and this can be overwhelming taking a toll on our oral needs. 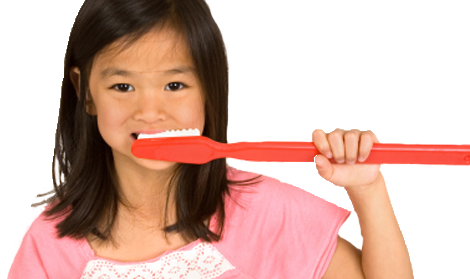 It is important to visit regularly and maintain oral hygiene. Call Dr. Peter Castellana (212) 544-555 today to schedule an appointment for your dental needs.